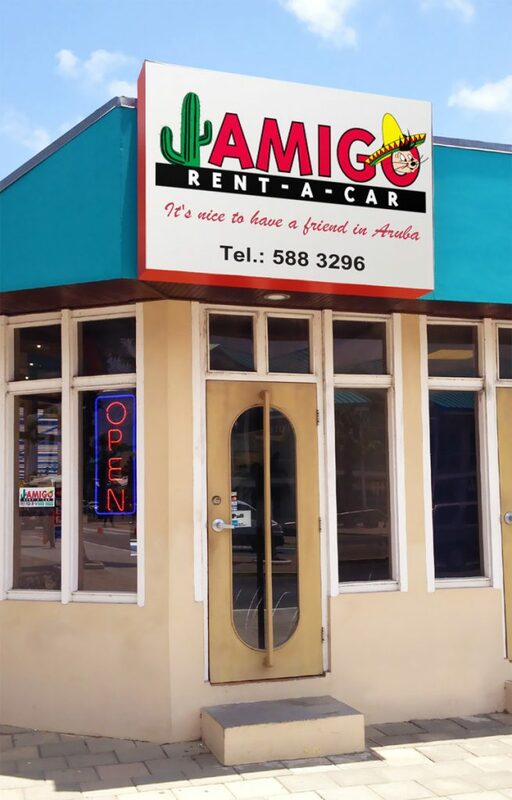 Amigo Car Rental’s main office is minutes from the Hotels and our Airport Office is located across from the Arrivals Building. With a personal touch we offer on time, professional service in a relaxed, friendly atmosphere. We offer FREE PICK-UP and drop off to and from your hotel. Whatever you choose, it’s nice to have a “friend” in Aruba. Our online, 3 day and weekly rates are discounted 5%. Email us at info@amigocar.com for seasonal specials, and long term rentals.